Home / Vlog / Vivi’s Kitchen Garden 101: Planting the vine bed. Tomatoes, squash, cucumbers and peppers. 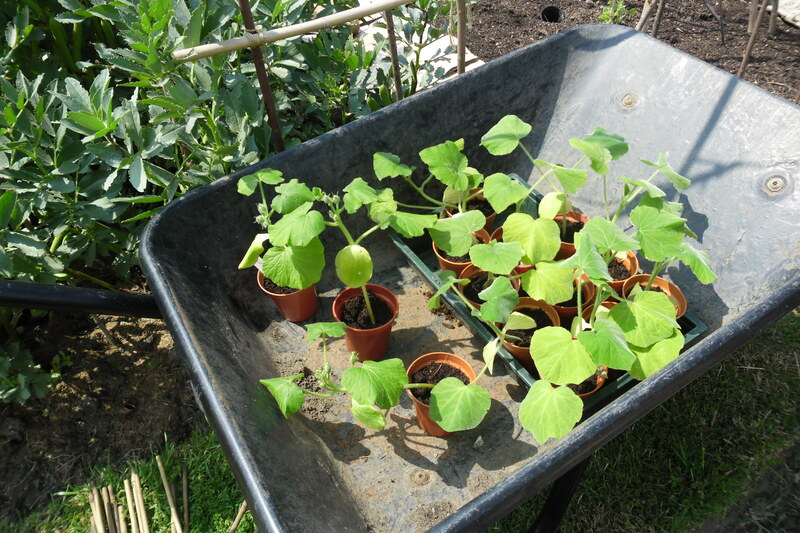 Previous post: Vivi’s Kitchen Garden 100: The first harvest, the cucumber frame and buried treasure! Next post: Vivi’s Kitchen Garden 102: Rain stops play!